16 pages booklet (30×30 cms) printed in high quality 190 gr. offset paper and glued in the right panel of the gatefold sleeve, including liner notes by Mikael Stanne, band photos and lyrics. Recorded at Studio Fredman, February and March 2002. Music and arrangements 2000-2002. 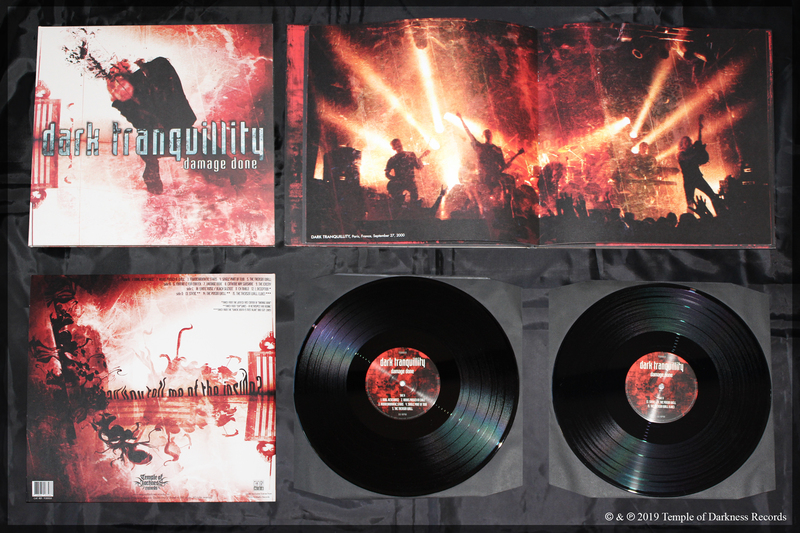 “Damage Done” is the 6th full-length studio album by Dark Tranquillity, a solid work that still utilizes the same winning formula of catchy melodic riffs. 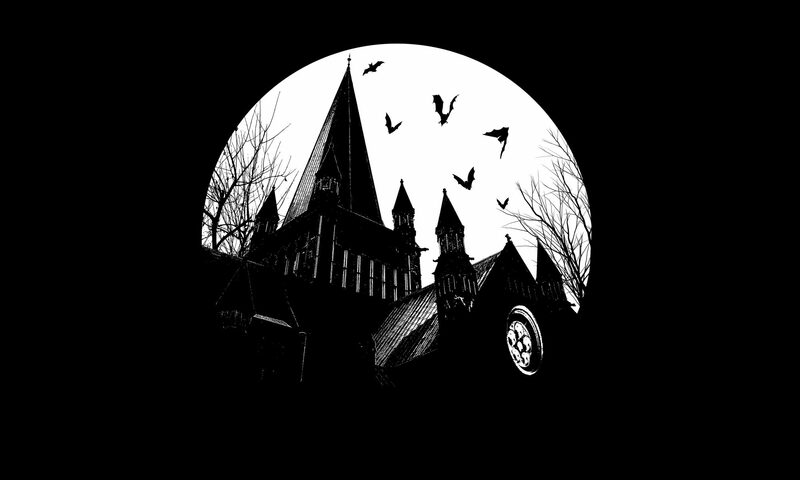 Stanne’s vocal work maintains that darker, deeper barking quality drawn from the older Stockholm sound, this time, no clear vocals in the whole album. “Damage Done” is an intense & aggressive Melodic Death Metal masterpiece.